SPECIAL OFFER: SAVE £10.00 OFF OUR ALREADY DISCOUNTED PRICES! SPECIAL OFFER: Save £20 off our already discounted prices! SPECIAL OFFER: Save £86 off our already discounted prices! SPECIAL OFFER: Save £106 off our already discounted prices! 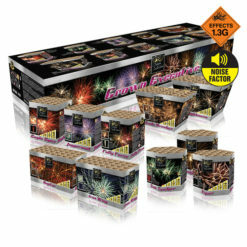 Our ready-made Discounted Firework Display Packs are excellent value. 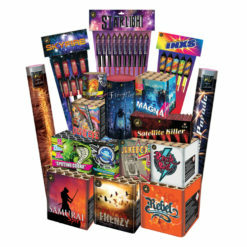 Offering you a wide range of fireworks with great discounts. With each pack of fireworks, there is a recommended firing order. 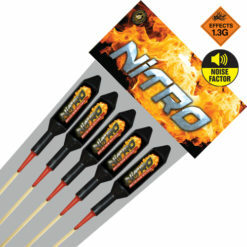 Also, some safety equipment provided to give you the best fireworks display for your budget. 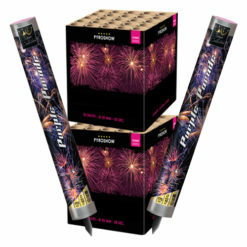 Buy your ready-made discounted firework display packs today! 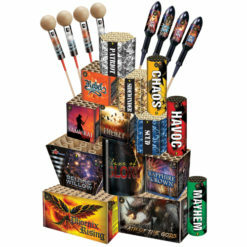 We provide a selection of more than 15 carefully prepared and tested firework discounted display packs. 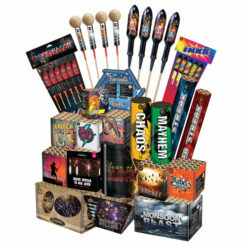 With a complete firework assortment ranging from our small great value firework combo packs which include some rockets, cakes and candles. 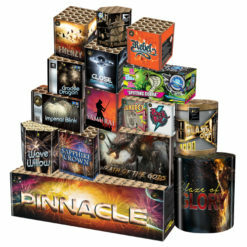 Furthermore our larger firework packs with the most amazing firework barrage. Roman candles and rockets you have ever seen. Hence the bigger the firework pack the bigger the discount. 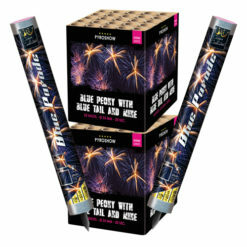 Each of the discounted firework display pack offers great value. 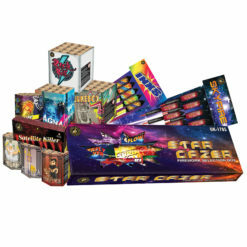 In addition to providing an astonishing array of firework effects. Especially for your firework display. Our smaller combo packs are perfect for back garden displays for all the family to enjoy! 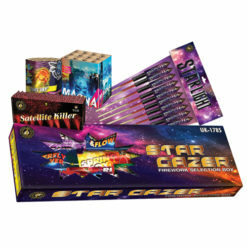 With our bigger firework packs providing larger effects and more impressive rockets. Ideal for any bonfire night event for schools, charities and committees. Buying the firework display packs can be a cheaper solution than buying barrages and cakes and firework rockets separately. 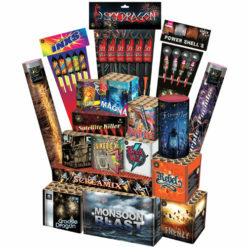 The firework packs are one of the most affordable options if you are planning on buying multiple types of fireworks. First of all, whichever firework pack you choose. Still, you can rest assured we have included the best range of fireworks. And also the highest quality fireworks for the price. 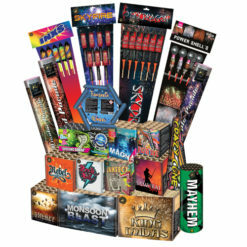 Firework packs for all budgets to suit your needs. 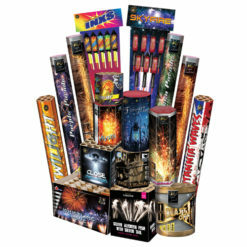 If you have any questions concerning the fireworks you can buy online at Dynamic Fireworks, just get in touch with us. 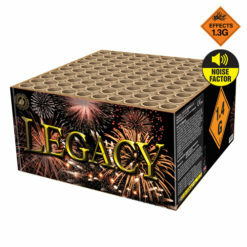 We always provide you with a honest and sincere advice on what fireworks to buy.